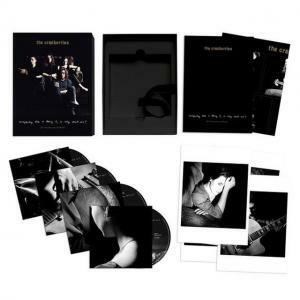 Published by Rowman and Littlefield International (London) Heart and Soul: Critical Essays on Joy Division is the latest tome from co-editors Martin J. Power, Eoin Devereux and Aileen Dillane at the University of Limerick. Featuring a foreword by Noel Hogan of The Cranberries, well known broadcaster and Hot Press Deputy Editor Stuart Clark will launch the book. 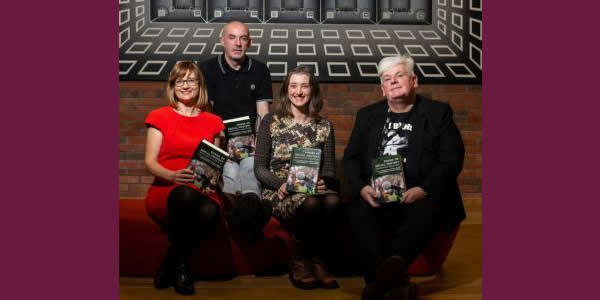 This collection of essays features international experts on Joy Divisions as well as contributions from local authors including John Greenwood, Paul Tarpey, Kieran Cashell, Robin Parmar, Walter Cullen and David Meagher. Speaking ahead of the launch Dr. Martin J. 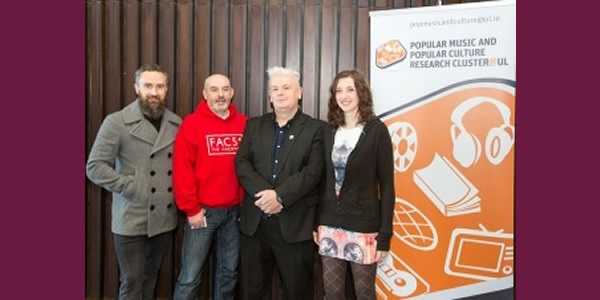 Power said: “Heart and Soul came about from a conference the Popular Music and Popular Culture Research Cluster at UL organised in 2015. The book features 16 essays on Joy Division, and dispels many of the myths surrounding the band”. Running to over 300 pages, Heart and Soul will be on sale at a special launch price of 30 Euros on the night. 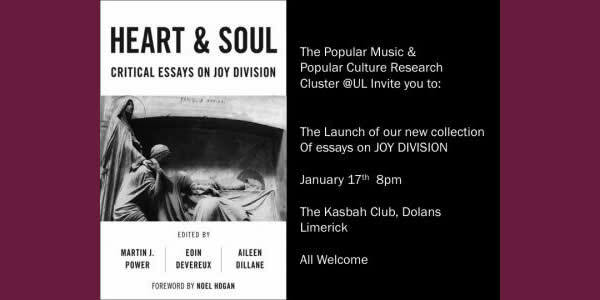 Expect plenty of Joy Division and New Order sounds at the launch.